Join CAPS Atlantic and special guest speaker Jeff Van Horne as we take a closer look at the spirit category of brandy: it’s rich history, the long journey from vine to glass, and a comprehensive tasting of brandies from 6 regions in the world accompanied by food pairings courtesy of Bistro Le Coq. Jeff is credited as one of the founding bartenders of the current cocktail renaissance in Halifax. 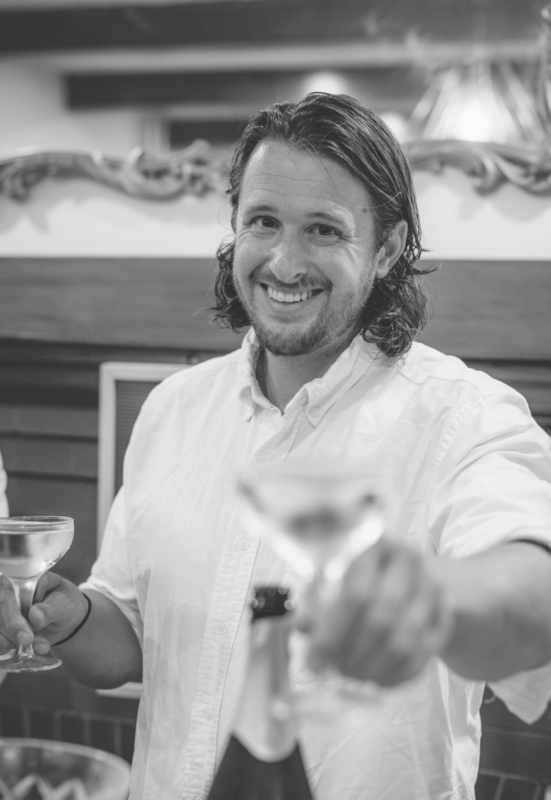 As one of the first bartenders in the city to develop large scale cocktail programs - Jeff has helped revolutionize the city’s taste buds. With a solid background in spirits and cocktail knowledge, Jeff is currently furthering his beverage-related education in the CAPS program, and is a great fit to lead a tasting of spirits made from distilled wine. Jeff’s strong desire to share his passion and knowledge is evident from the creation of his bartending catering company The Clever Barkeep, where he helps train and educate both industry professionals, students and consumers. ****A friendly reminder that cognac is higher in alcohol than the still wines we normally pour at our monthly tasting events. As always, please plan ahead to get home safe!